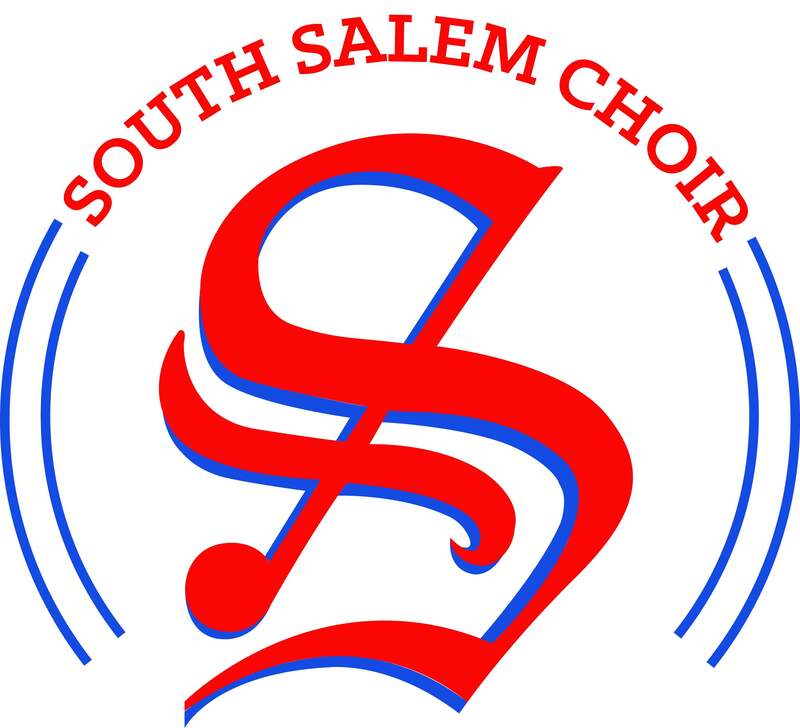 Students and parents of students will have an email coming shortly about the financial information, dates, and other important information about singing in an All State Choir. Our next opportunity is All-City Auditions! Auditions are January 4 at South HS. Information can be found in the Choir Handbook and more details will be coming out soon. We would love to see as much blue and red representing South this year. Next All City Audition Sign Up Is Open!